We’re happy to announce that we’ve just added more free slots to our website for you to try out without any obligation! The slots are from the popular developer Net Entertainment, and they will provide for endless hours of fun! If you want to play the games for real Bitcoins you can also find the casinos where these games are available. 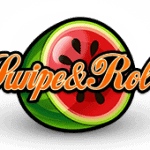 A rather fruity game is Fruit Shop, and you can play on 5 reels with 15 pay-lines. 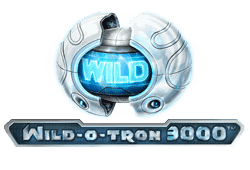 The game features a wild symbol that doubles payouts, as well as many free spins that trigger on regular symbol combinations. 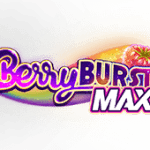 Winnings from the free re-spins are also doubled, and you can win a maximum coins jackpot of 80,000 in a single spin! 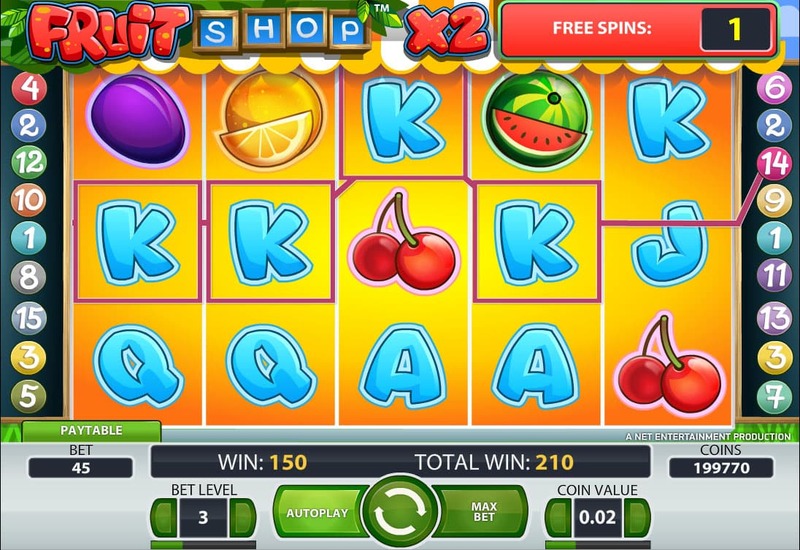 Play Fruit Shop Bitcoin slot for free. 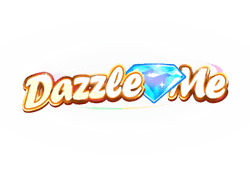 A colourful and interesting game is Dazzle Me, and you will be immersed into a colourful universe filled with gemstones. 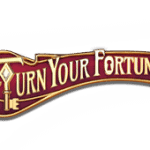 The game has 5 reels with 76 pay-lines and offers a maximum jackpot of 152,000 coins. 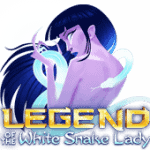 You can also benefit from a wild symbol and trigger up to 15 free spins with linked reels and stacked symbols! 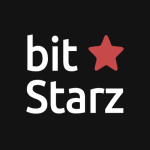 Play Dazzle Me Bitcoin slot for free. 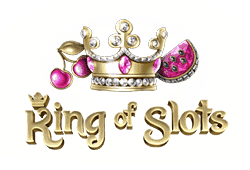 Win up to 750,000 coins with the King of Slots and enjoy a fantastic game with 5 reels and 25 pay-lines. 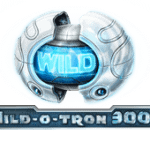 Winning combinations are further enhanced by wild symbols and you can also win free spins. The game also has a re-spin feature with winning symbols held in place and other reels spinning again for a chance at a better combination. 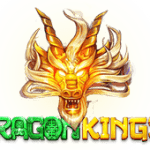 Play King of Slots Bitcoin slot for free. 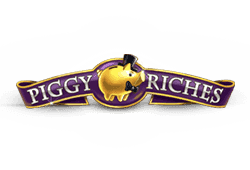 One of the funniest slot games is Piggy Riches! Especially the sound effects will put a smile on your face, as you can hear the pigs oink while they have fun on the reels! The wealthy pigs can also share their riches with you, and you get the chance to win up to 360,000 coins in one spin. 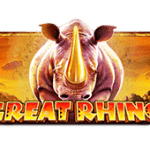 Special features include wild symbols and up to 28 free spins with a maximum multiplier of x6. Play Piggy Riches Bitcoin slot for free. 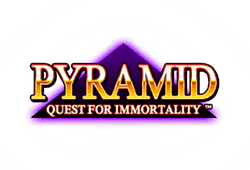 Another interesting game is Pyramid Quest for Immortality. 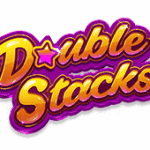 The game has 5 reels, 720 ways to win and a jackpot of a whooping 3.6 million coins. What makes the game stand out is the Avalanche feature where you can get more than one winning combination in a single round, and the wild symbols that make even more winning combinations possible. 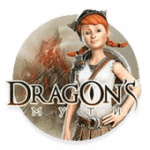 Play Pyramid Quest for Immortality Bitcoin slot for free.